The Discraft Stratus X is an under-stable fairway driver. It will fly straight at low to mid speeds or fade to an anhyzer at high speeds. Read more.. The Stratus X is an under-stable fairway driver. It will fly straight at low to mid speeds or fade to an anhyzer at high speeds. Great at roller shots too. 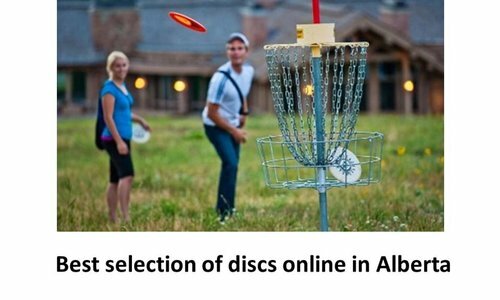 An all-around disc that is easy to throw, one of the best disc golfs for the beginner player. For advance players, it's a good turnover disc that will curve towards the anhyzer side. X-Line plastic has high durability, excellent grip, even when wet, giving more consistent flights. 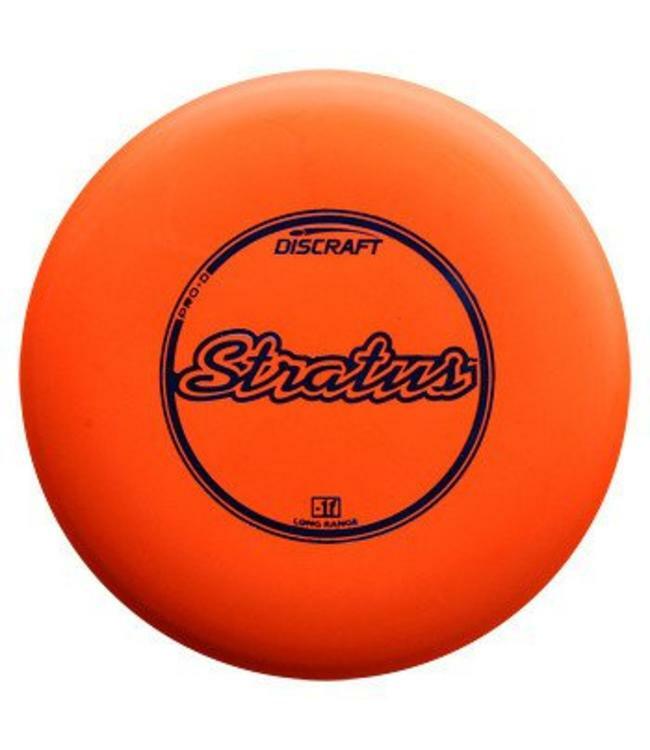 The Discraft Stratus D is an understable fairway driver. It ..